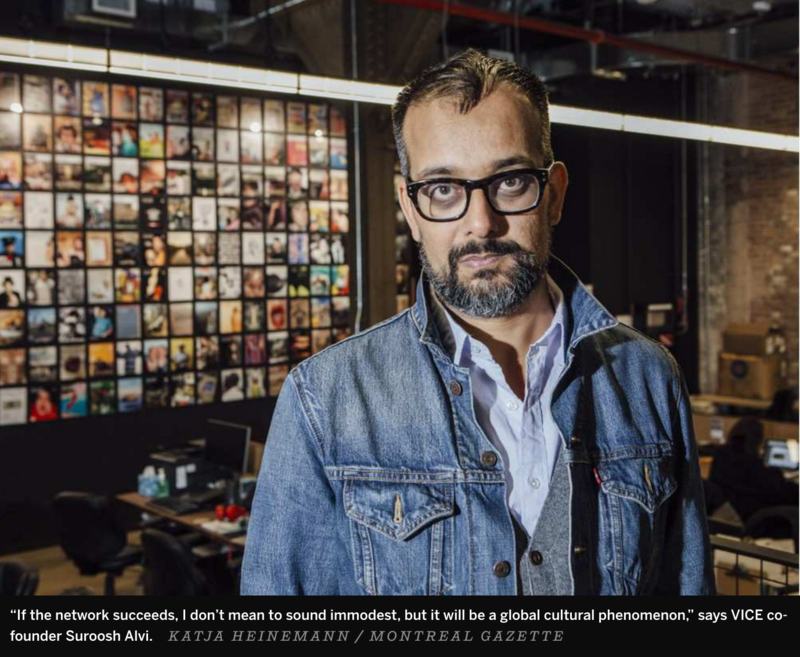 Portraits of Vice Media co-founder Surooj Alvi shot for the Montreal Gazette as part of a profile on the company’s newly expanded Brooklyn headquarters. 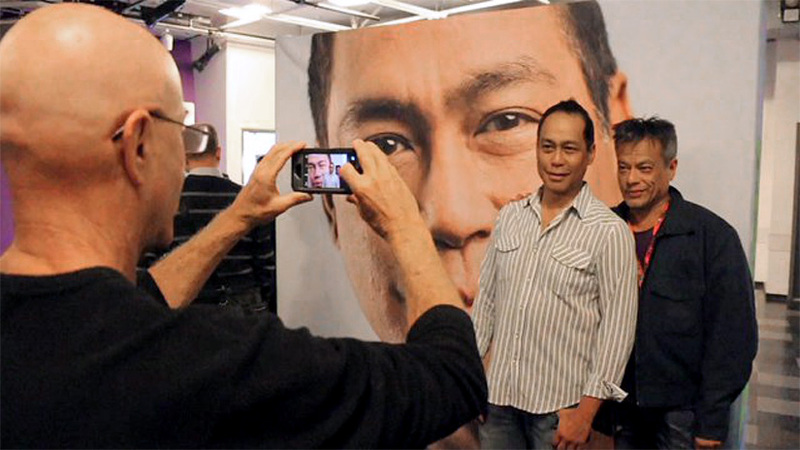 In honor of this year’s World AIDS Day, I decided to reach out to some of the former Camp Heartland kids who were featured in the OSF Moving Walls 11 exhibition, or had been profiled in the book that I co-produced for the HIV/AIDS NGO‘s peer prevention outreach. 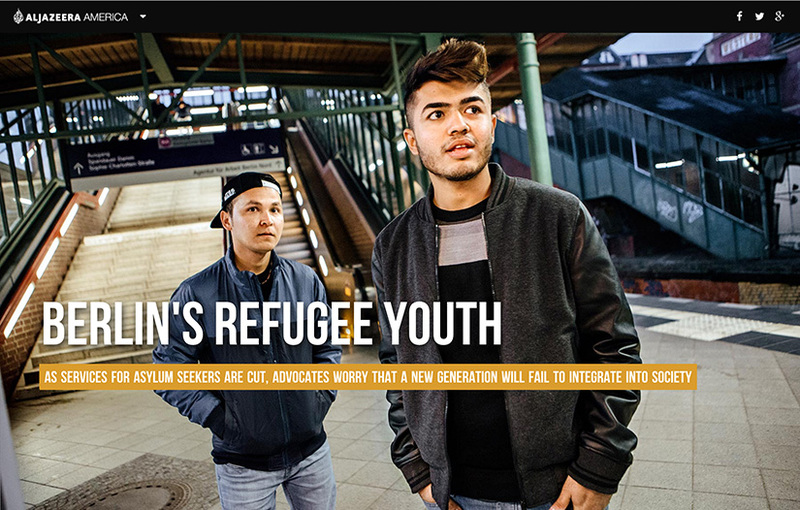 It has been 15 years since I first began photographing and interviewing teens who were facing the continuing stigma surrounding HIV, and all these years later, given our new sharing culture and social media connectivity, it seemed time to follow up. 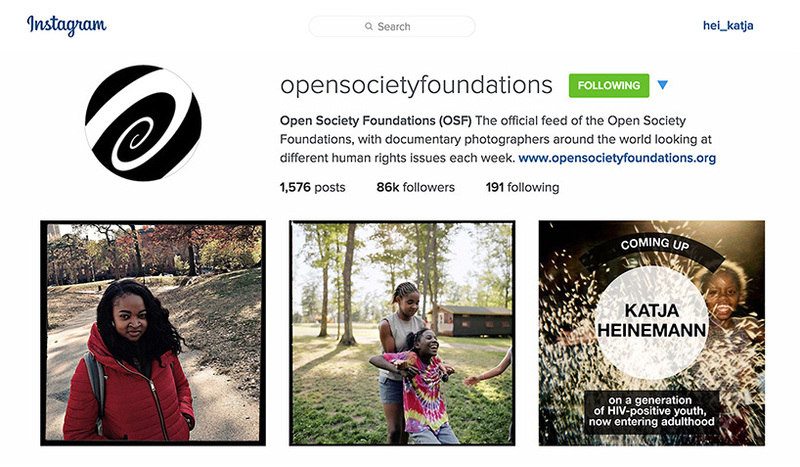 The series ran over at the Open Society Foundation’s Instagram feed this week, presenting updates on the young people’s lives, as well as their thoughts on growing up, secrecy and disclosure, friendship and loss, and surviving against the odds. To be continued. 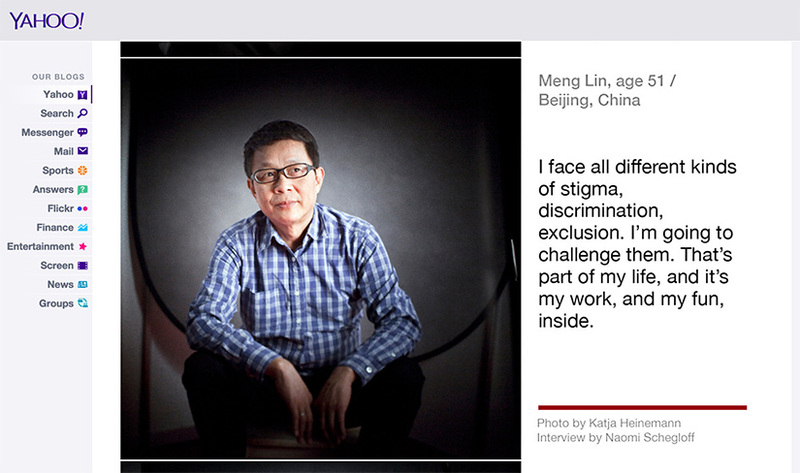 Also for World AIDS Day, we were featured on Yahoo News with a selection of images and quotes from our Graying of AIDS oral history project. For German women’s magazine Brigitte, I traveled with correspondent Annett Heide to capture the mood of what seemed to be a final stand of America’s 1970s generation of feminist fighters: for female libido – against the medicalization of lust – against condescending double standards at the FDA – anti any normative ideas of female desire. Whiplash inducing… As fun as a portrait series of talking heads experts can be to shoot, because, just super interesting. Some assignments are for the pictures, and others for listening and thinking. Thrilled to get this nice recap out to audiences in September! Onward and upward with this project – and grateful for the succinct explanation of all the different things we’ve been busy with over the last couple of years! Here’s the on-line version. 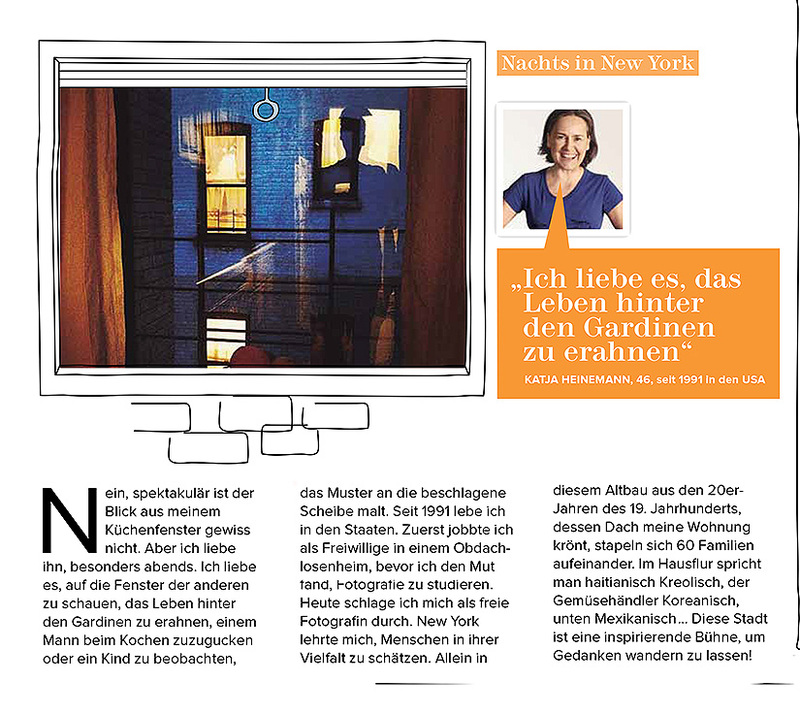 German magazine My Way is featuring a series of women living in places all over the world – and their musings on the various views out their windows. Apologies to my not shabby at all living room view for not making the cut! iPhone view by moi, author portrait by the one and only Hana Jakrlova. Local news station KTVU interviews exhibit participants Greg and Sylvia. Some more background info via the San Francisco Chronicle. 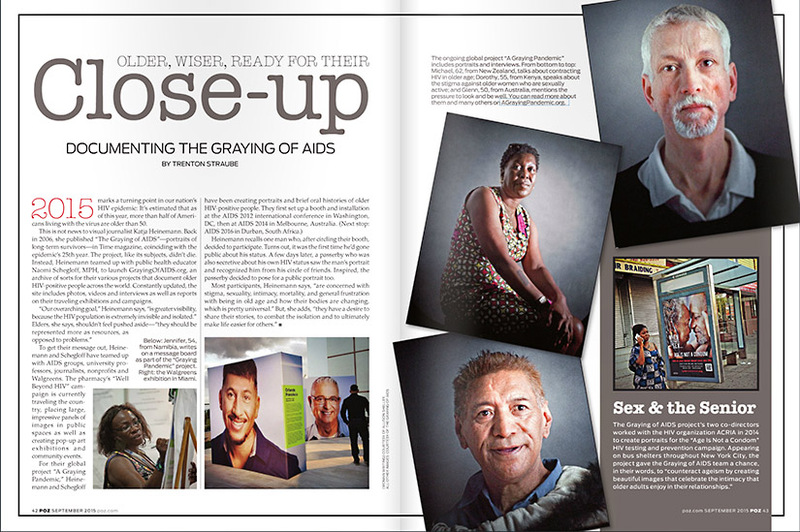 And a summation of the exhibition project by HIV Plus Magazine. More news to follow, as this project continues…. 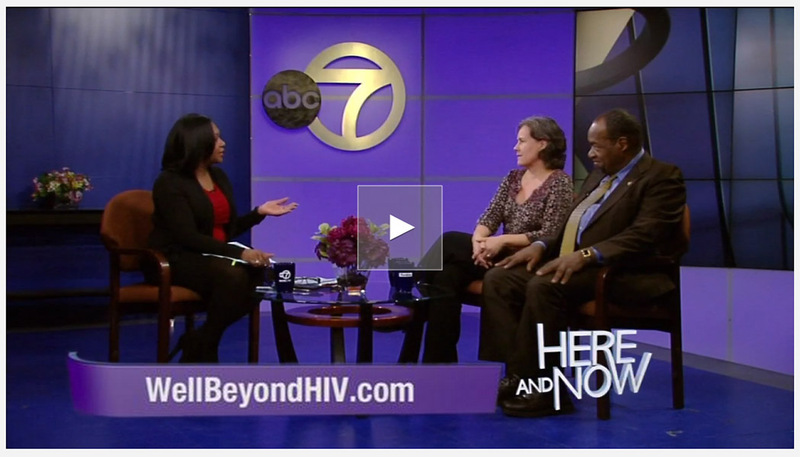 What a fantastic opportunity to talk about The Graying of AIDS project and our new collaboration with Walgreens! Check out the clip here. And I hope you remember Ed Shaw from previous publications! 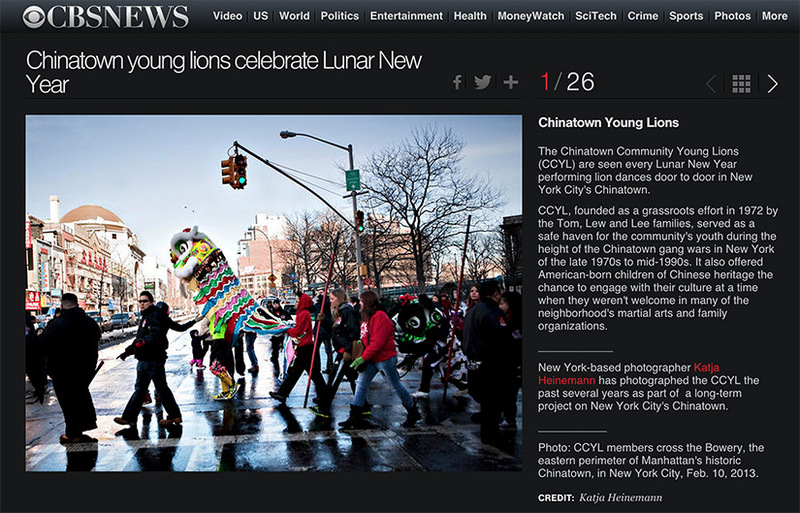 A selection of images from my ongoing coverage of this awesome group of Chinatown youths is up on the CBS News website as a slide show! Check it out here!